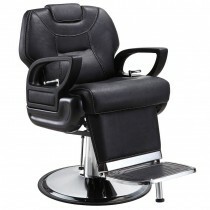 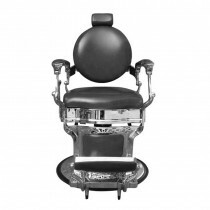 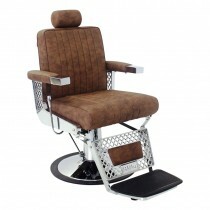 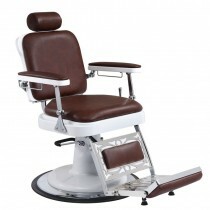 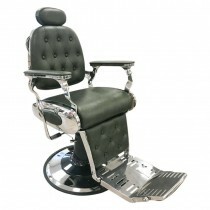 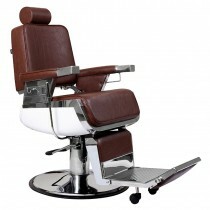 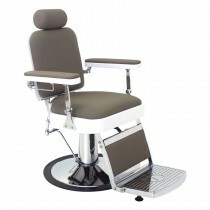 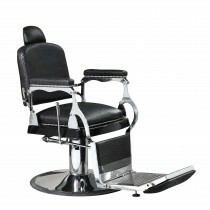 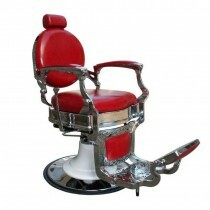 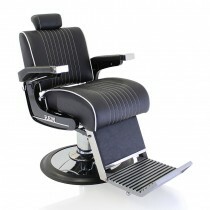 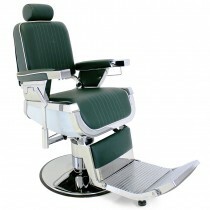 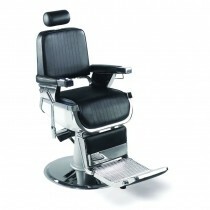 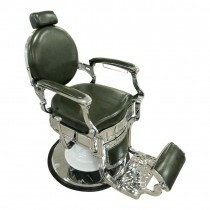 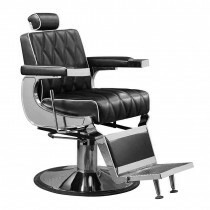 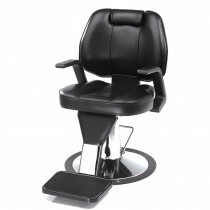 The quality, style and comfort of the chairs can make or break how successful a barbershop is, and that’s why at Salons Direct we now have an extensive range of barber chairs to suit all budgets. 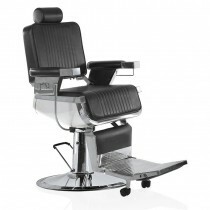 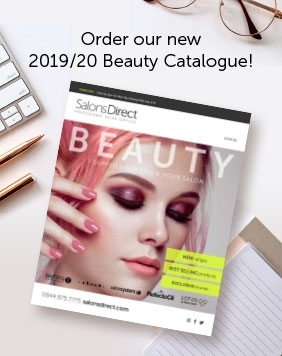 The range you’ll find here includes salon barber chairs from REM - one of the leading designers and manufacturers of salon furniture - and from our exclusive Lotus range. 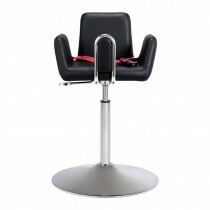 To find out more about any of our chairs, get in touch or start shopping today to make the most of our fabulous pricing and flexible delivery options.